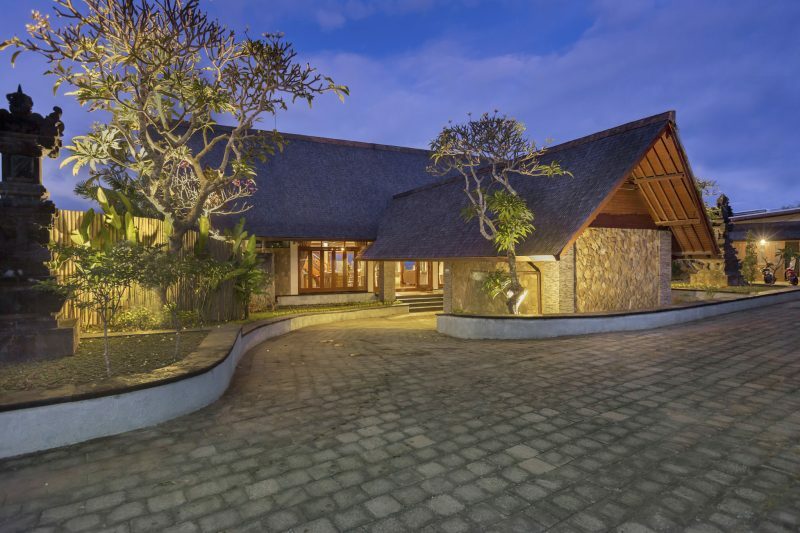 Situated between the highest points of Nusa Dua, famous for its beach water activities and large resorts, history buffs and the same cultural devotees will have fun while staying at Villa Khaya, with its well-placed pool deck providing unrivaled views on the sea view. 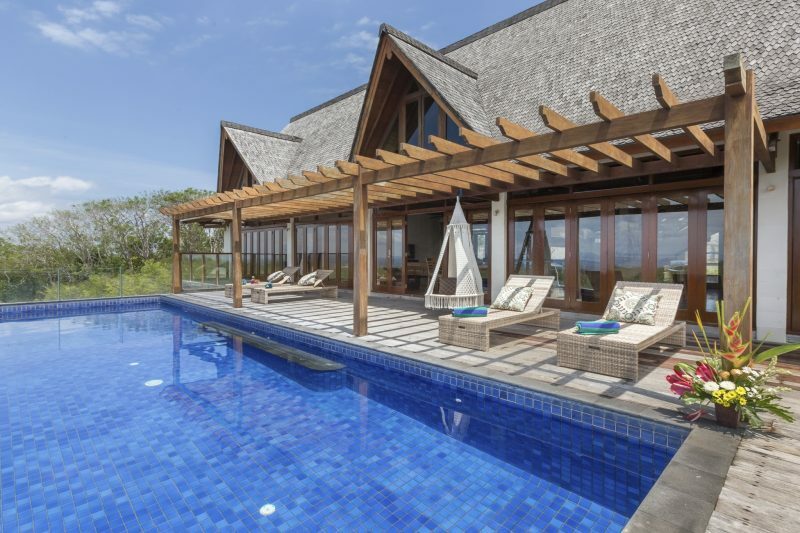 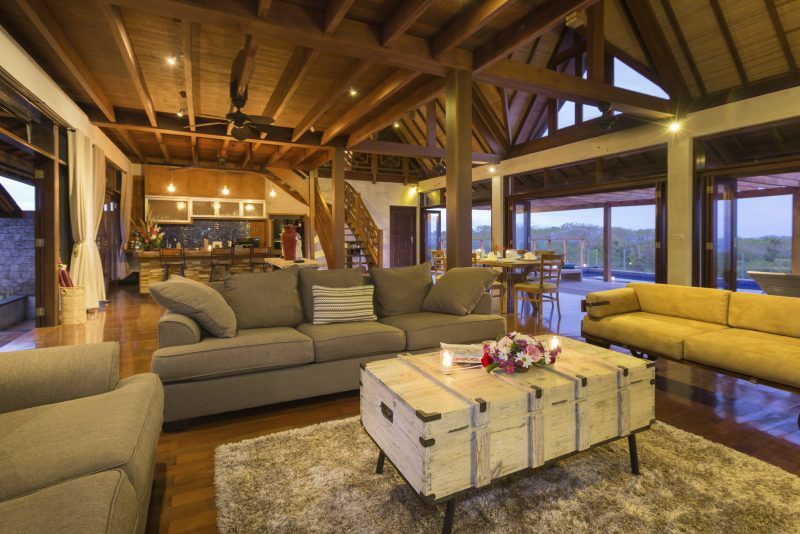 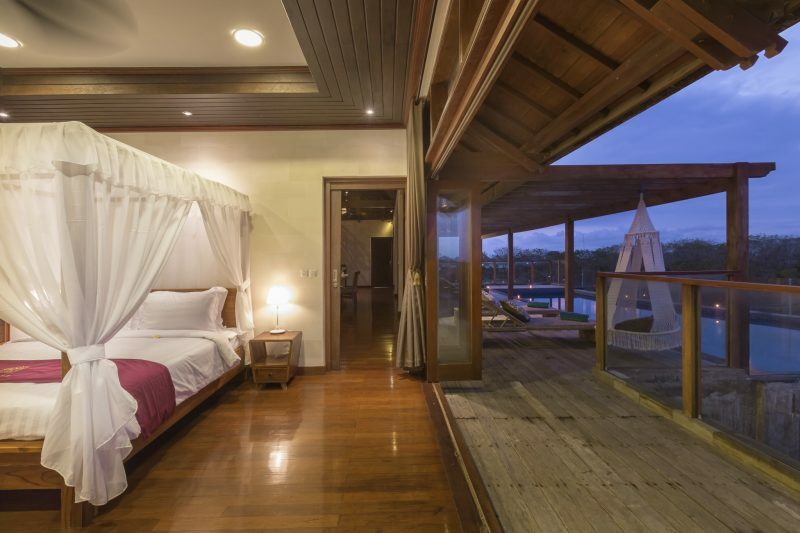 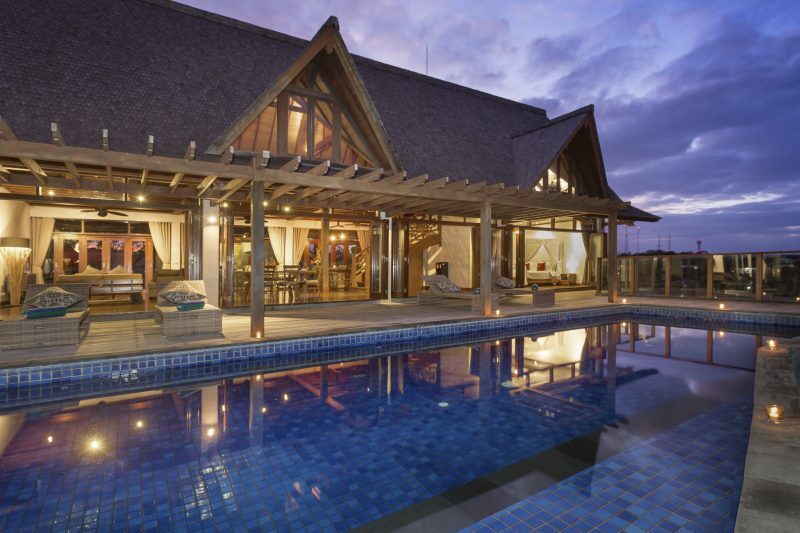 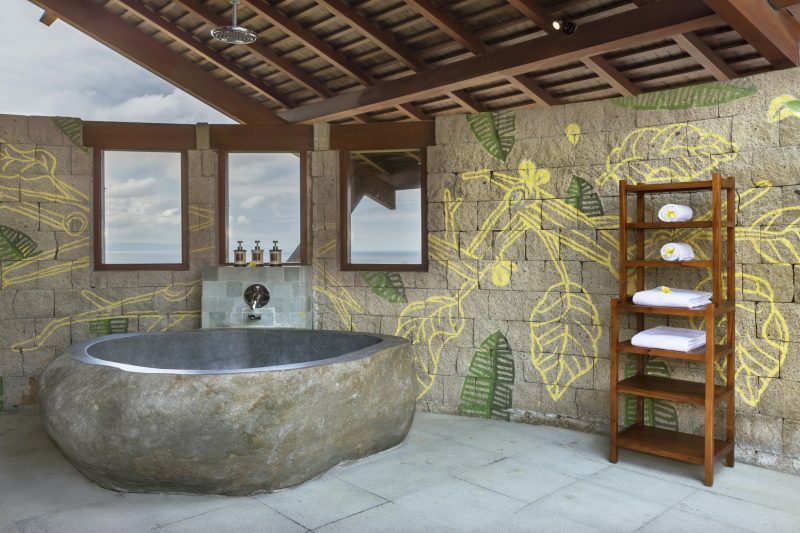 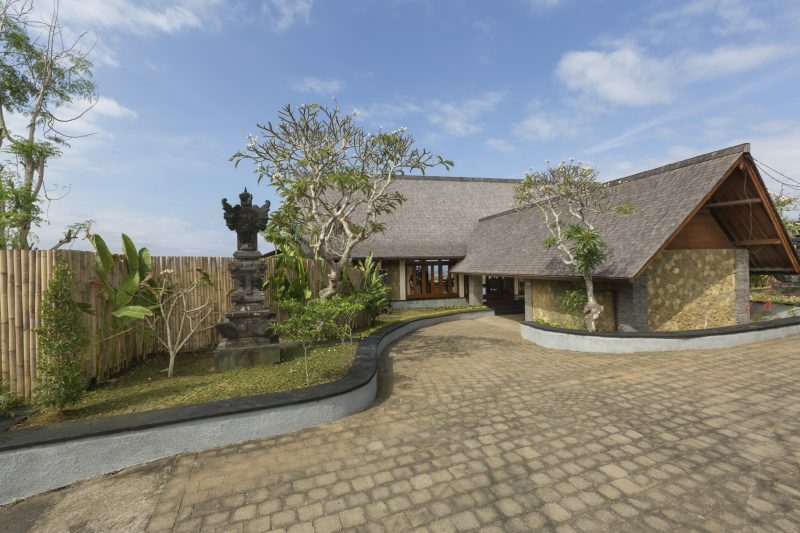 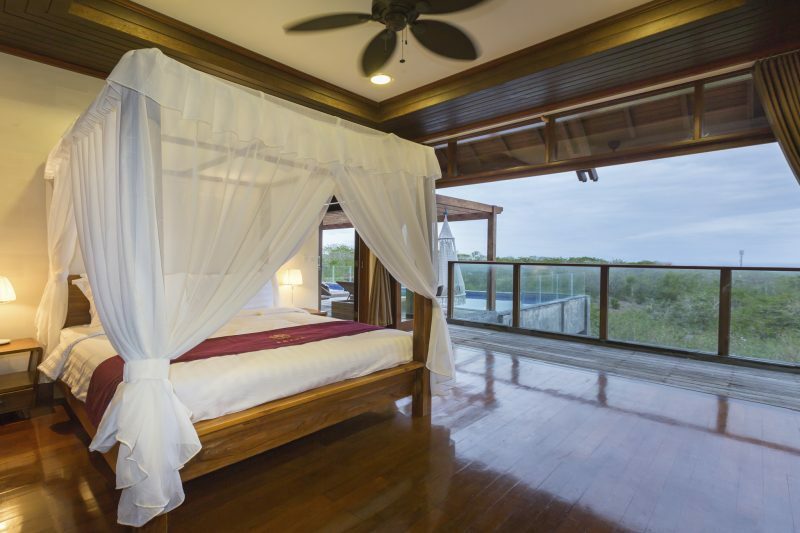 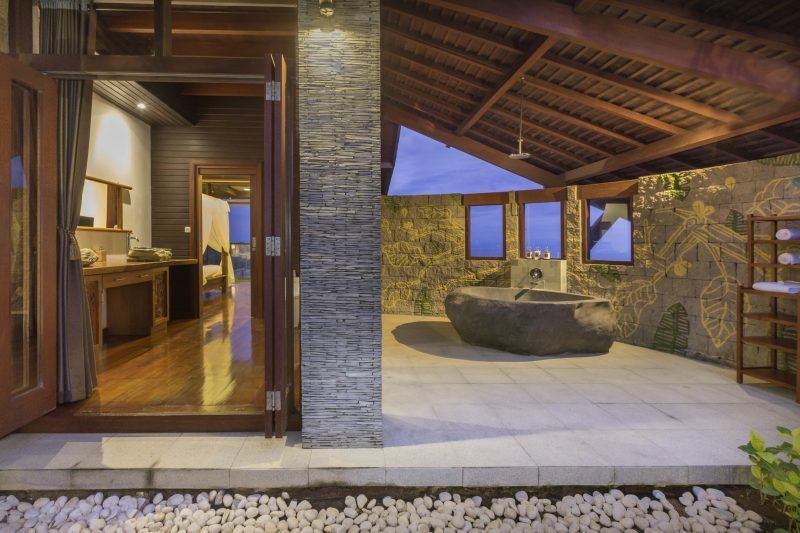 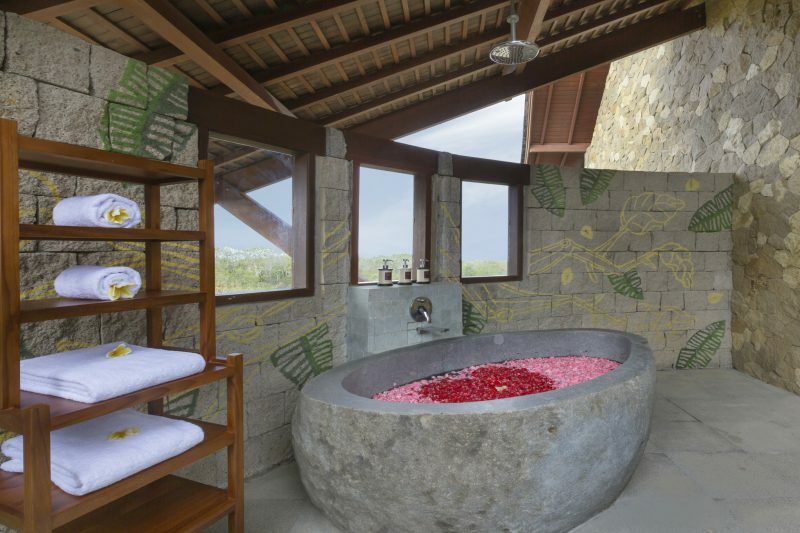 Villa Khaya is a private villa with 4 bedroom sea views located in Nusa Dua, Bali. 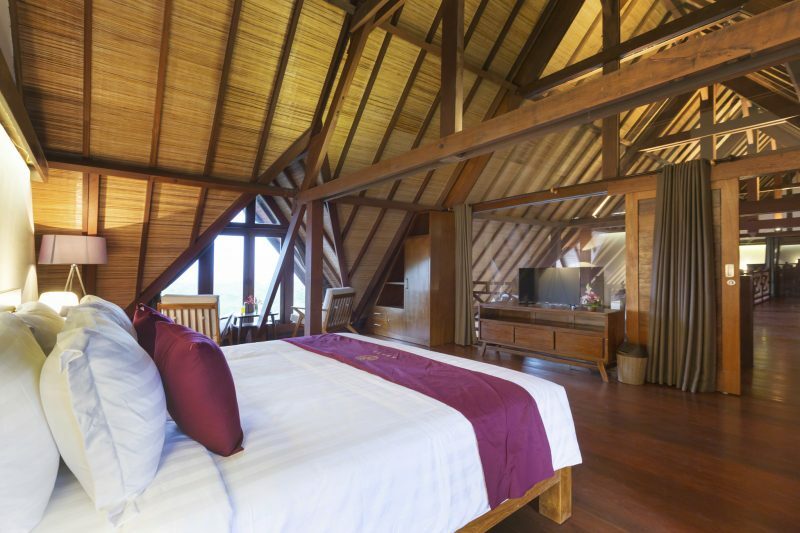 Only 10 minutes drive to the famous Pandawa and Melasti beaches where you can bask in the sun to get the perfect tan. 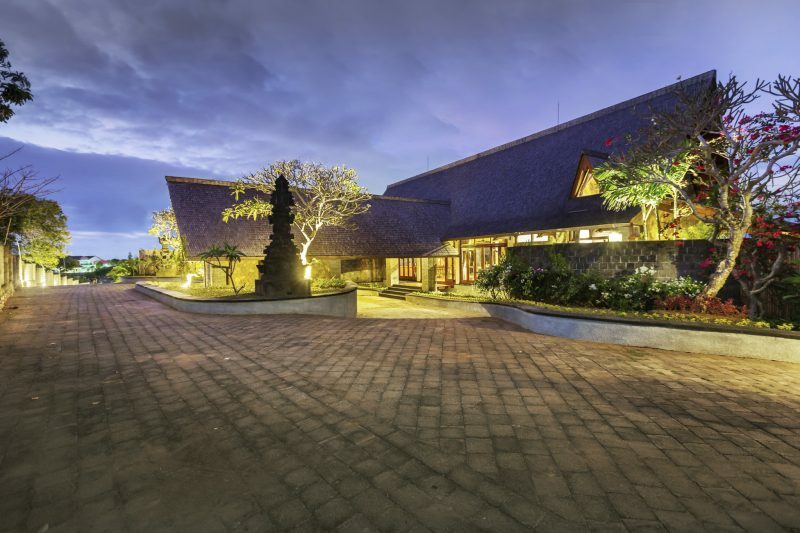 Bali Collection, an international shopping center, is 20 minutes by car from our villa. 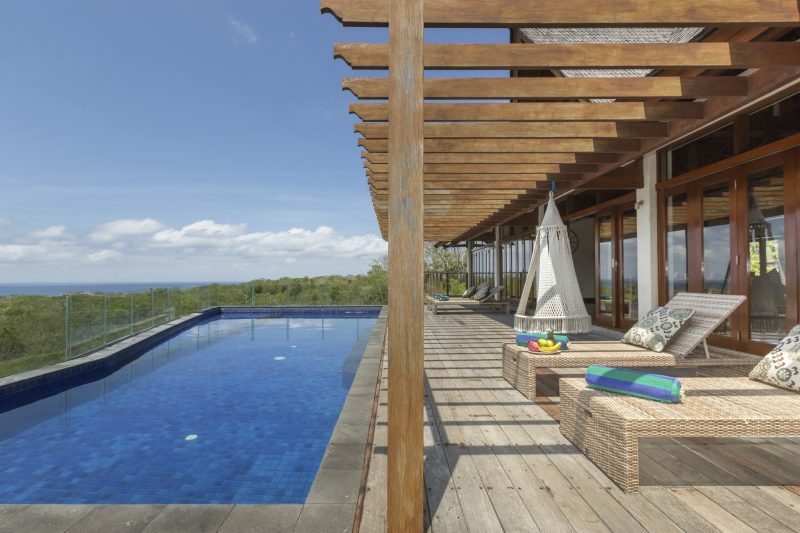 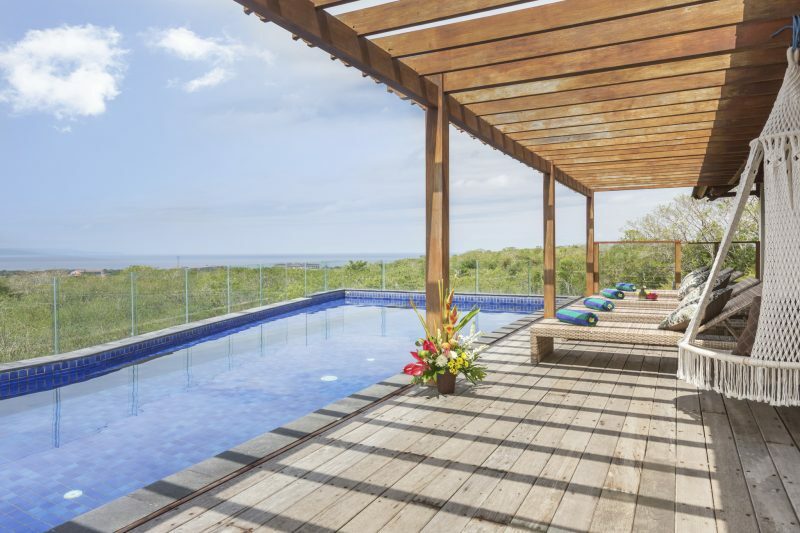 This is the perfect holiday home with a private pool overlooking the sea. 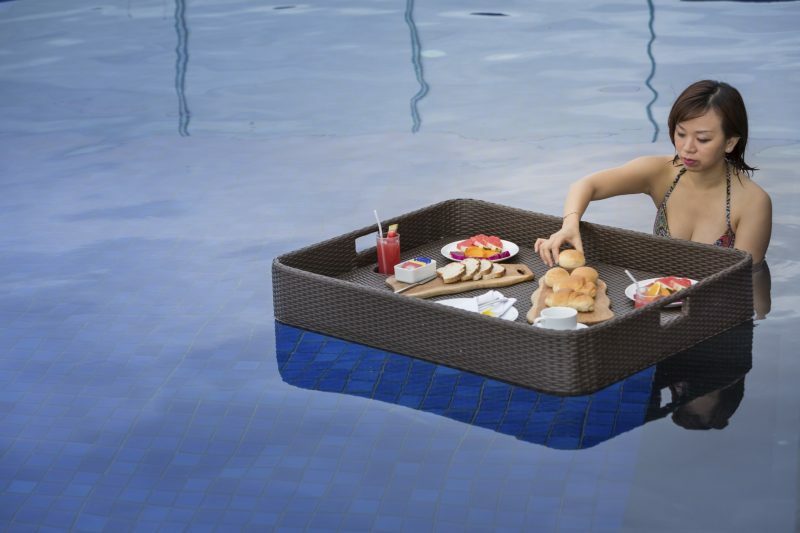 Enjoy a luxurious floating breakfast in the pool in the morning with your favorite coffee or tea. 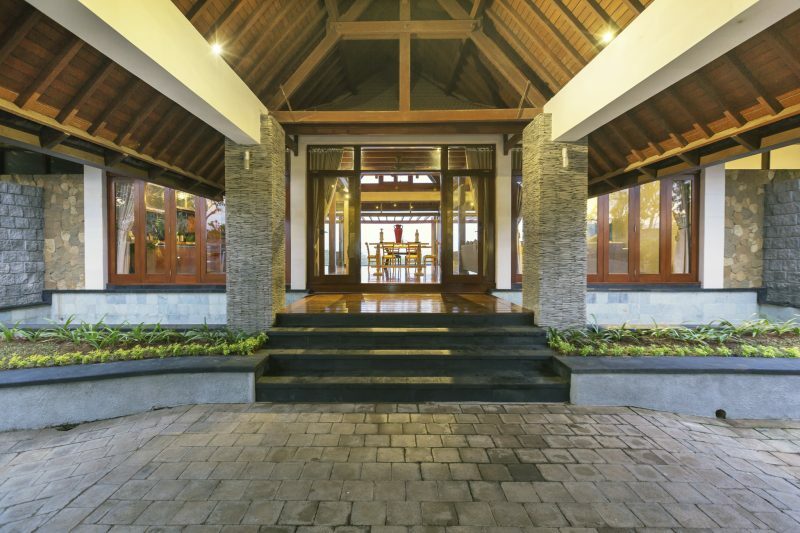 Enter the villa from the private entrance and be ready to be taken away. 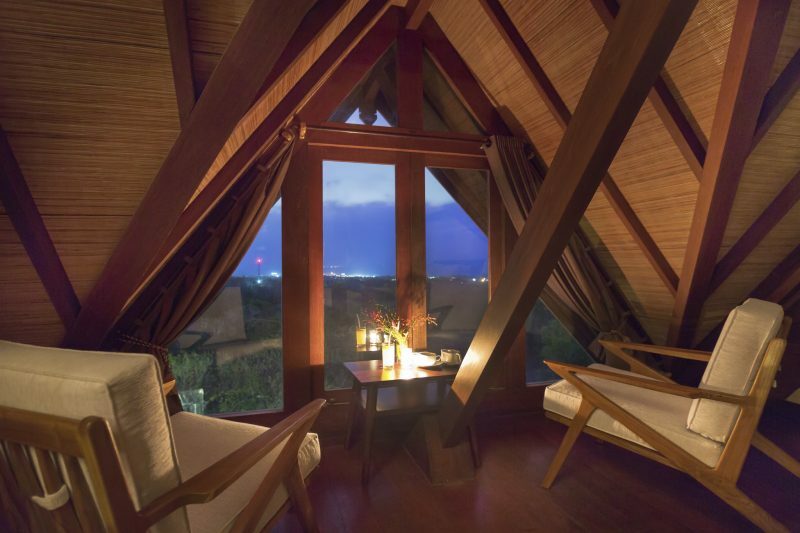 With a high roof and wooden interior warmed by the afternoon sun, you will find a combination of modern and natural touches that soothe your senses. 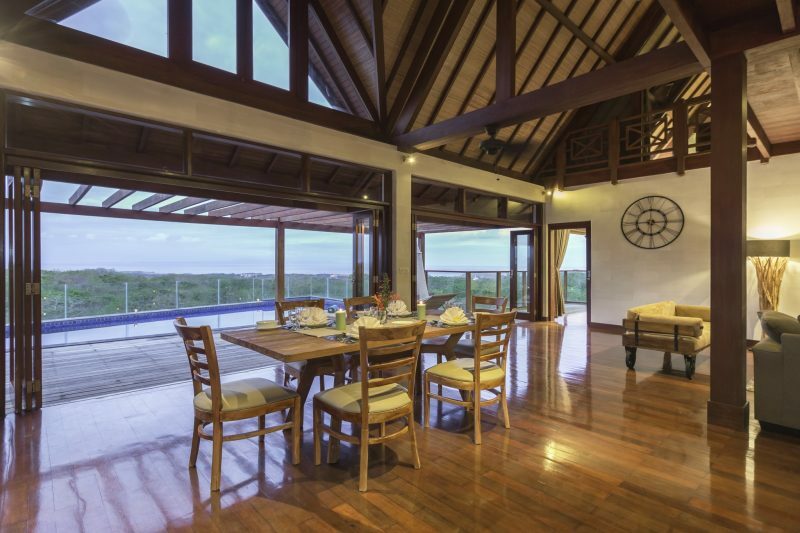 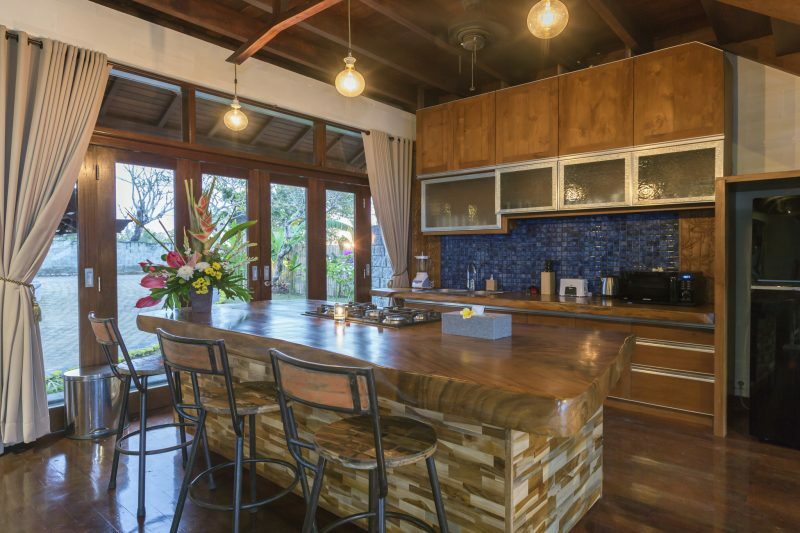 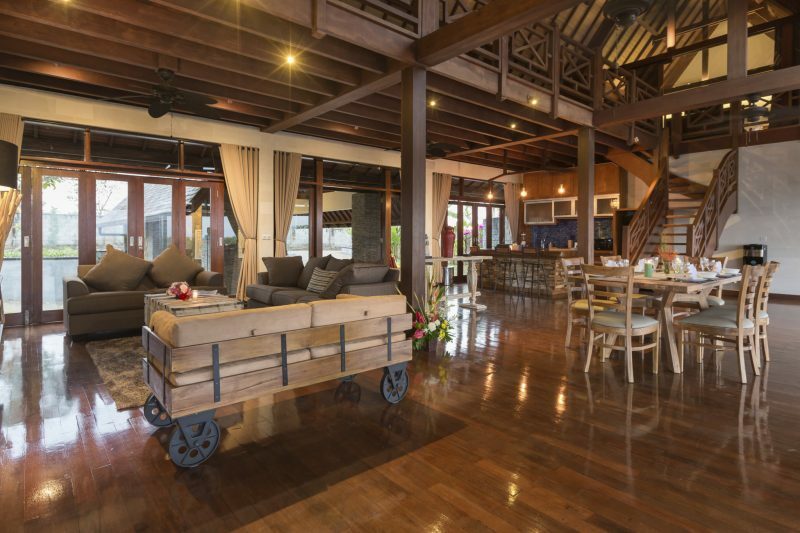 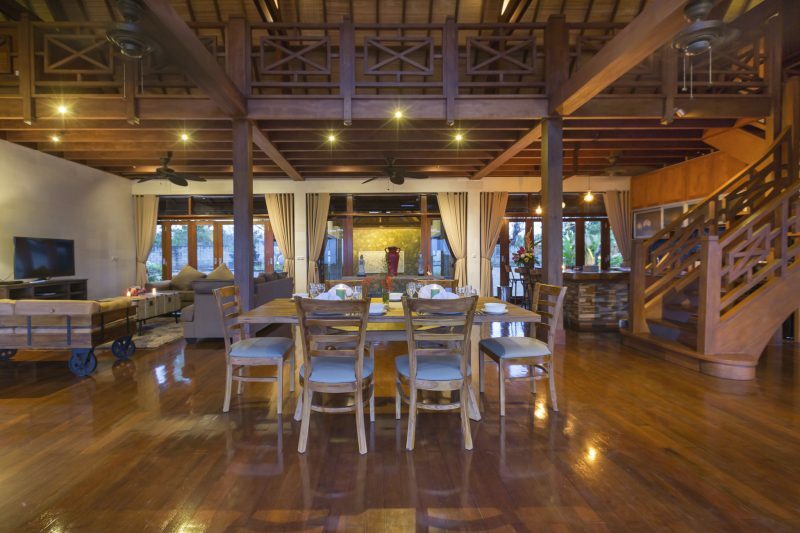 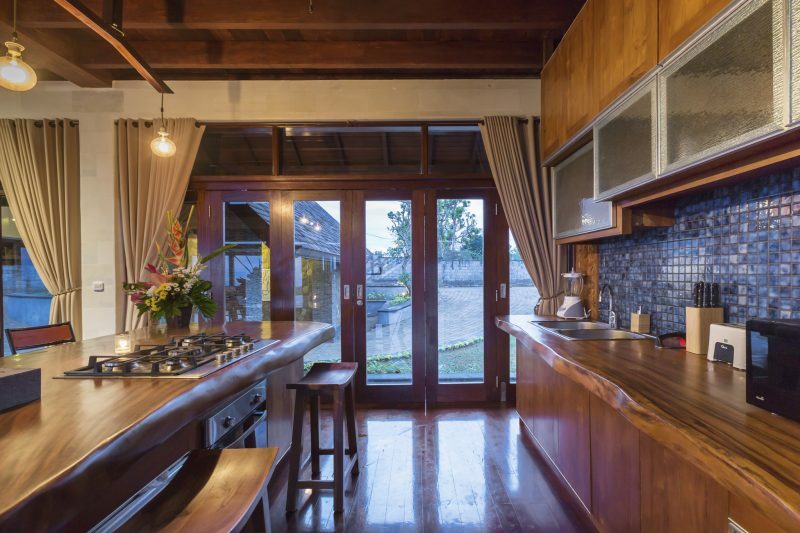 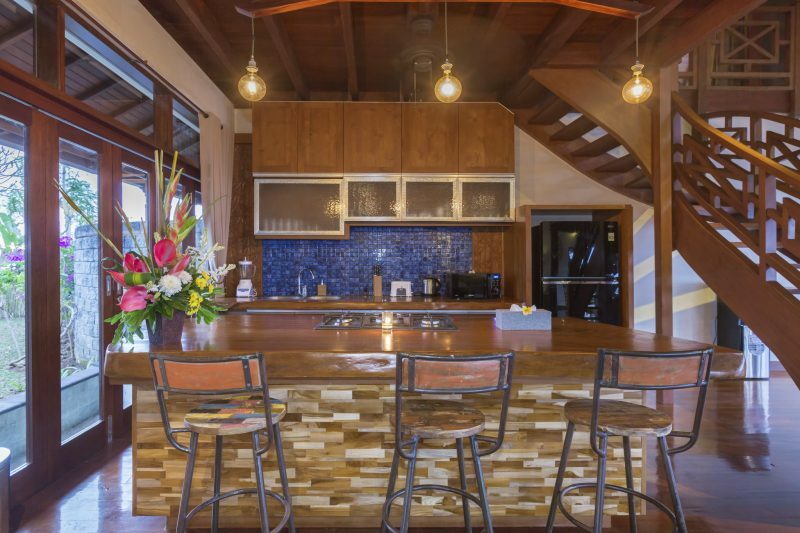 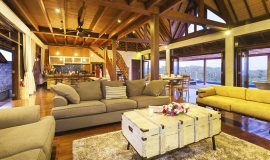 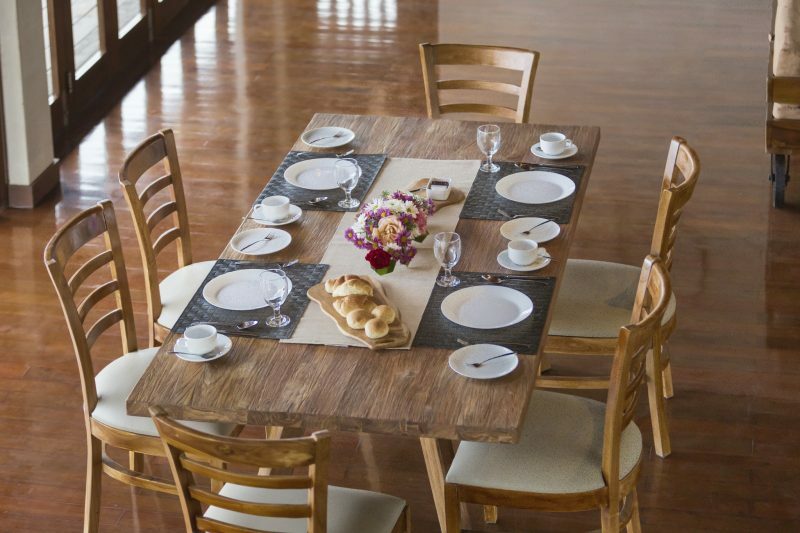 The open concept of the Bali Accommodation Private Villa combines a lounge, dining room and kitchen area in one magnificent space, suitable for meetings with friends and family. 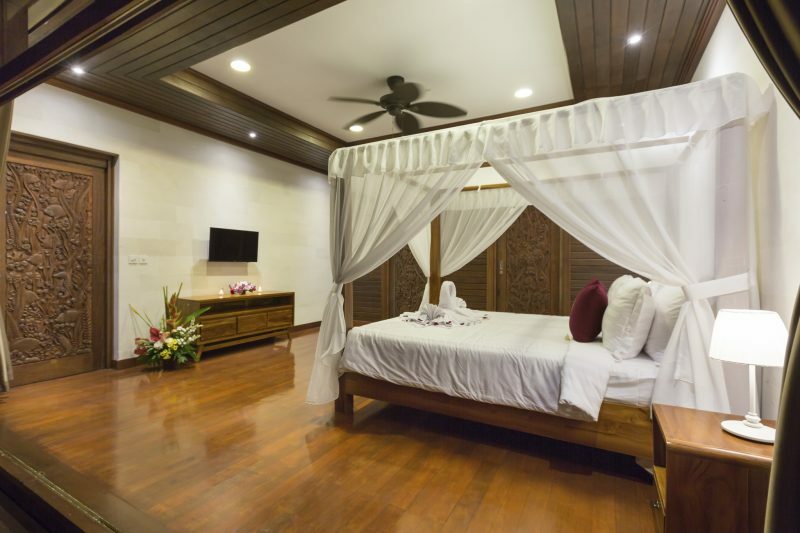 Feel the smooth shadows crossing each other on polished wooden floors as you head toward the bedroom. 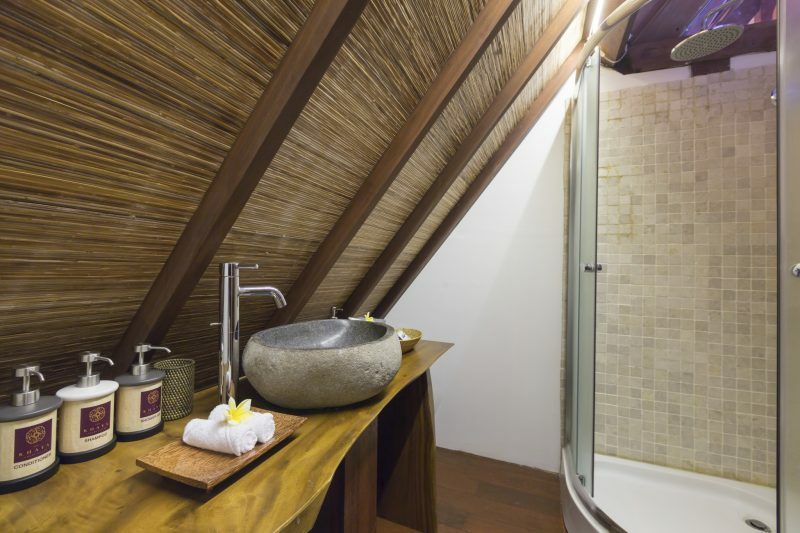 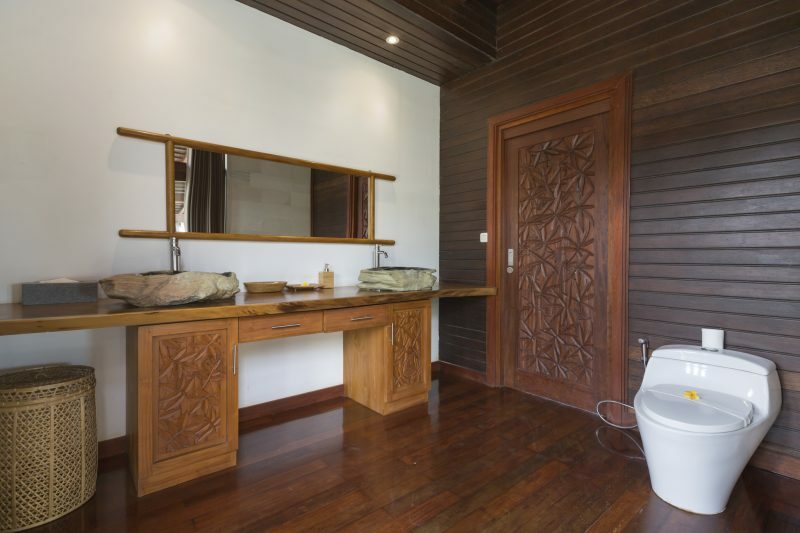 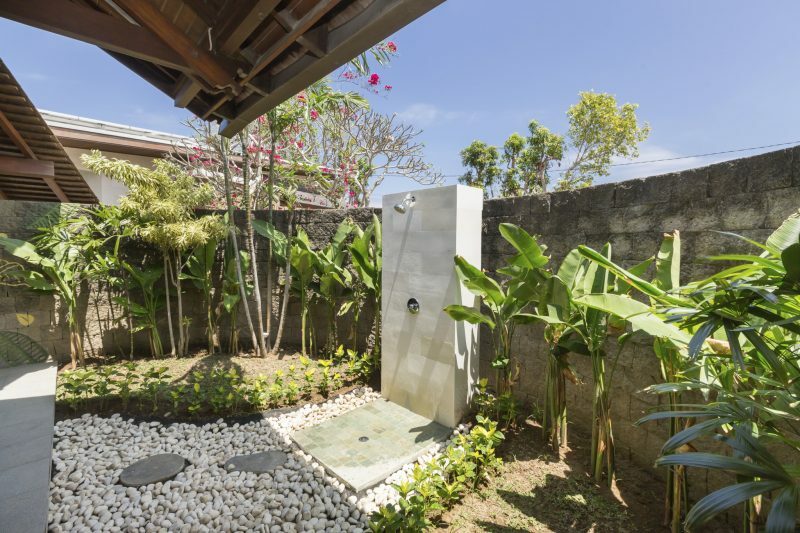 Two bedrooms reflecting downstairs are equipped with a stone bathtub and outdoor shower area. 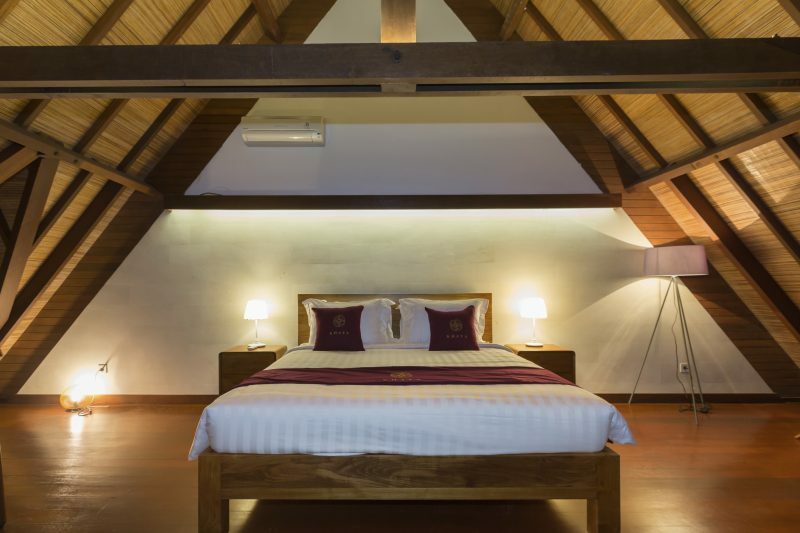 Head to the second floor where two large classic bedrooms are waiting for you. 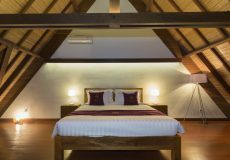 The beautiful interior and furniture design is located under an open wooden ceiling that gives a tropical feel to the bedroom. 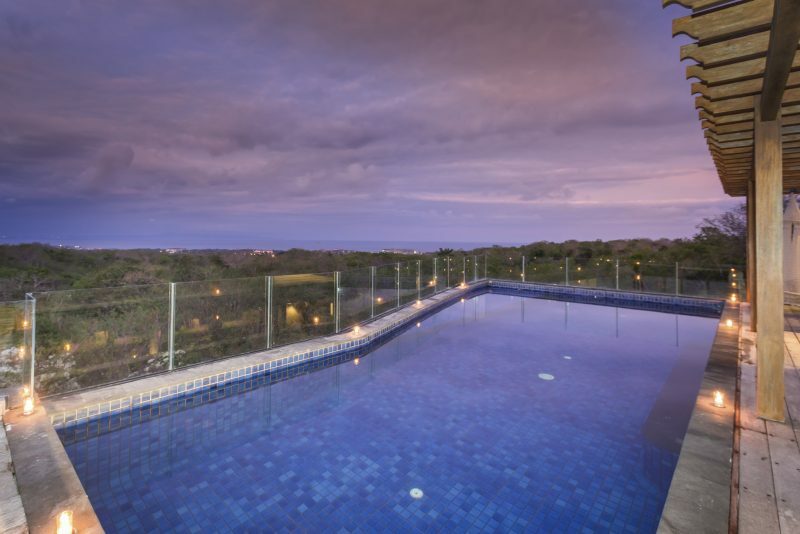 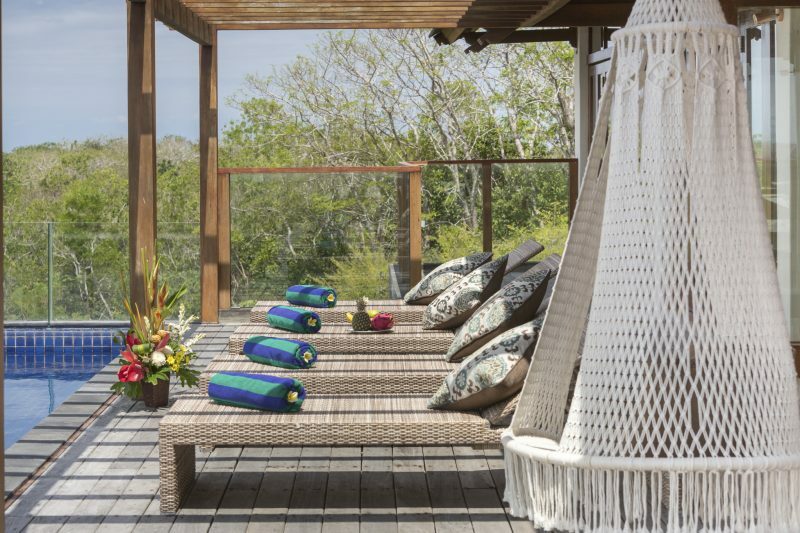 Villa Khaya is perfect for relaxing after a busy day, spending an afternoon reading a book by the pool and ordering a home massage to pamper yourself. 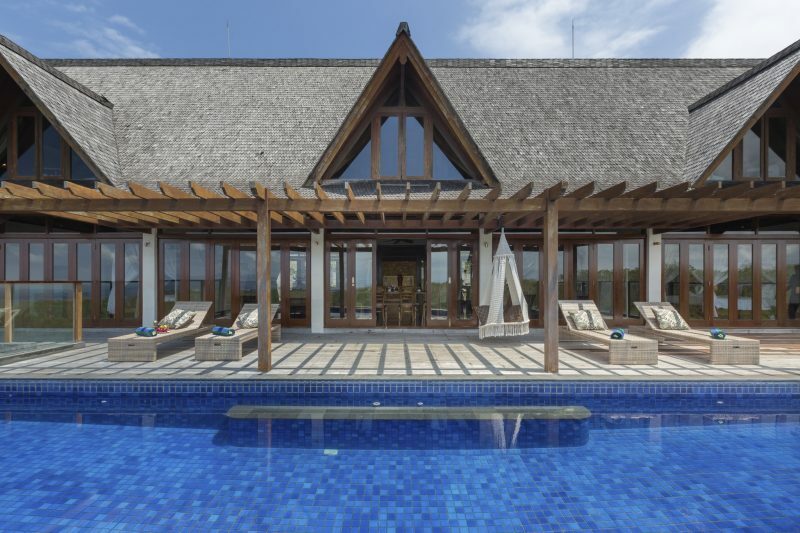 More than just a villa, it’s a place to have fun.